Where you'll find delish, organic desserts. Made with love and designed with style. Baby Boy Bakery is located in Sunny California but fear not...they ship. A fancy package filled with fabulous cake pops! My fave were the cocoa peanut butter...to die for!!! Shipped all the way from Sunny CA straight to my doorstep in NJ. And they couldn't have been any tastier. Have I mentioned that cake pops are my fave desert? Q: What do I like best about Baby Boy Bakery? A: Not only is everything tasty and organic...it's gorgeous!!! 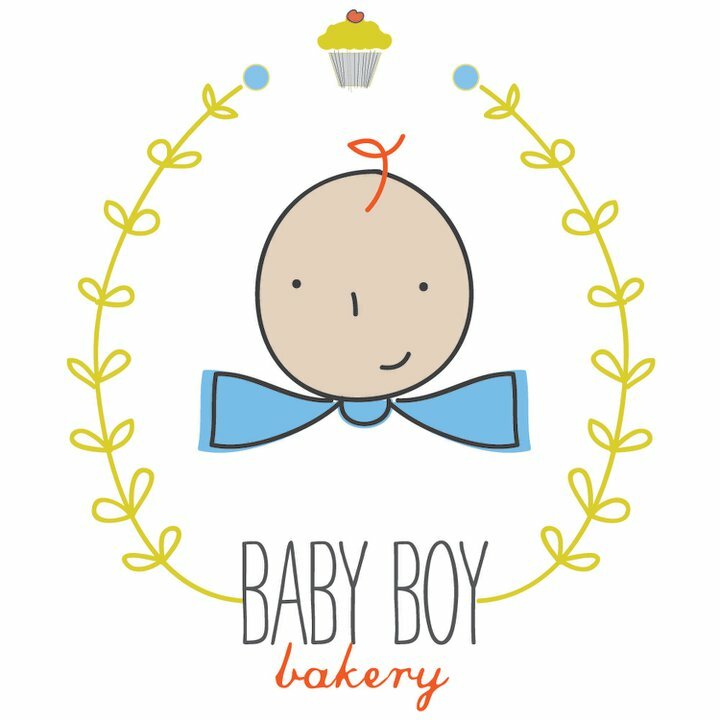 So...Be sure to visit Baby Boy Bakery and order some treats. Oh and...check out the facebook page too! How fabulous! 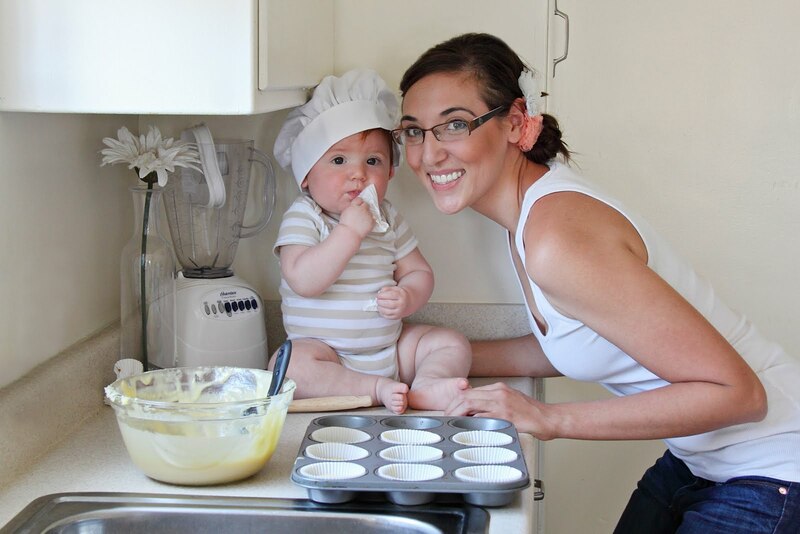 That picture is TOO cute! I've never had a cake-pop but I'm dying to have one! I'm gonna head over to her store and check them out! omg! I could not have asked for a better introduction! You are so sweet...I can't tell you that enough! I am so lucky to be your sponsor!